This cute pajama set has a simple chic design featuring roadsters. Super soft hand feel from supple yarn-dyed organic cotton. Flat interior seams keep kids cozy, both at bedtime and beyond. Printed neck label so there is no tag to irritate. 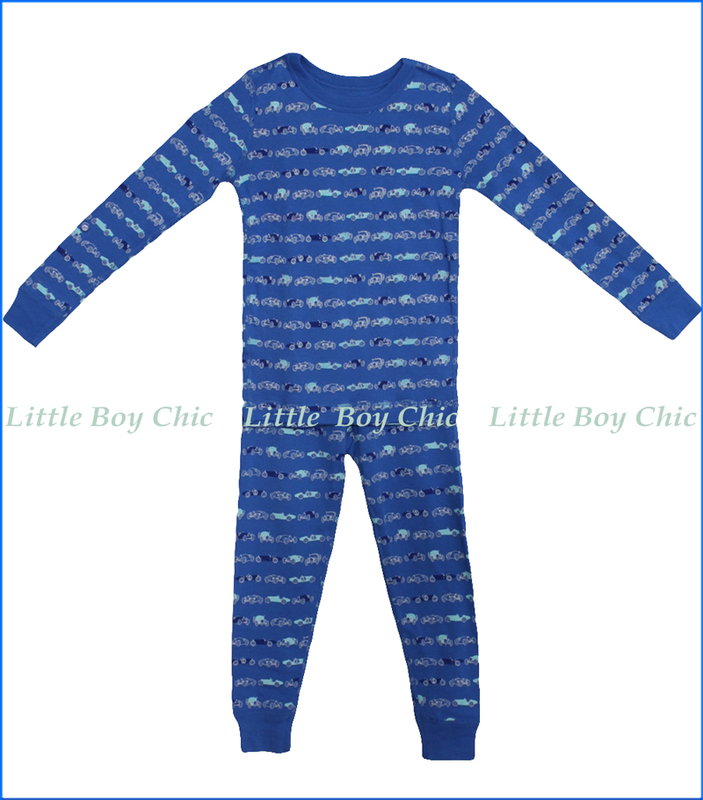 It meets CPSC guidelines for children's sleepwear. This pajama is free of flame retarding chemical treatments and is therefore not flame resistant; it should therefore be worn snug.